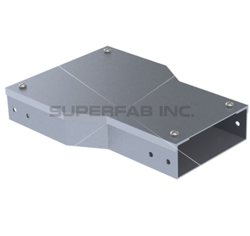 We are offering Trunking Cable Trays to our clients. 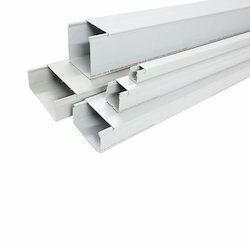 Our reputed entity is engaged in supplying PVC Cable Management Systems. In order to meet excellent quality standards, we are supplying PVC Cable Management Systems.